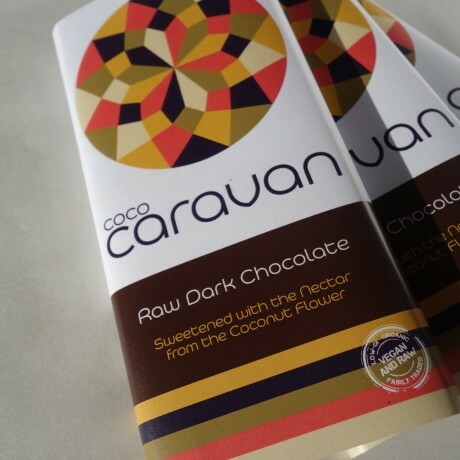 Coco Caravan makes and packages everything by hand to keep their focus, their control and their devotion for bringing you the best possible raw and vegan chocolate. 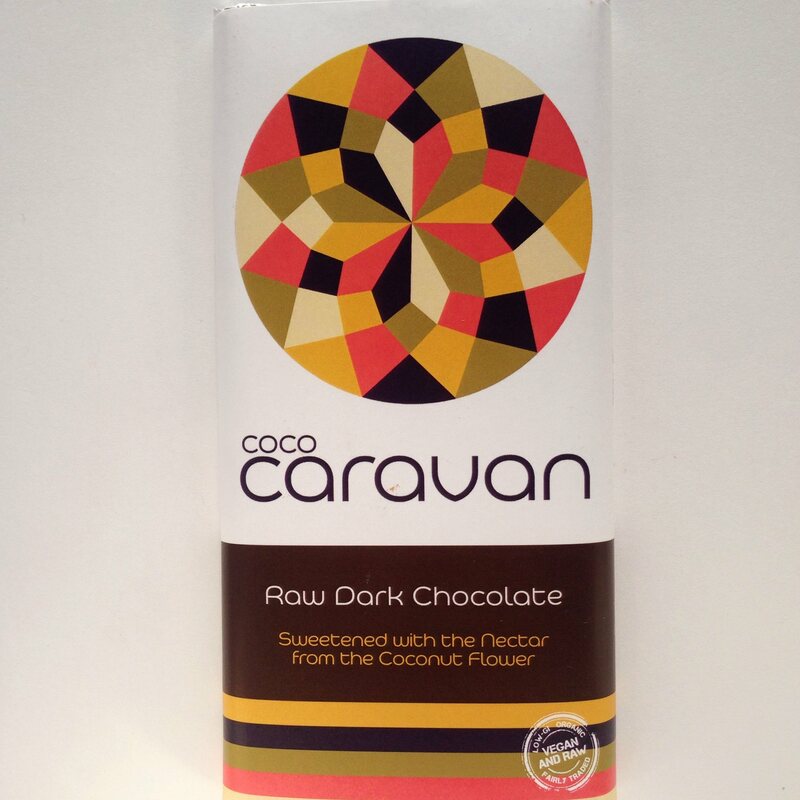 Made with raw Criollo Cacao from Peru and raw coconut blossom nectar from Java. This bar of dark chocolate is surprisingly smooth and melts beautifully on your tongue. The Criollo bean is famous for it silky taste and depth and character. Cacao butter, cacao powder (cacao mass 72%), coconut blossom nectar, and raw ground vanilla. Delicious dairy-free dark chocolate with exceptionally fast delivery. I enjoyed it so much that I'm re-ordering and trying out all the flavours! Raw and vegan chocolate tempered with coconut blossom nectar.